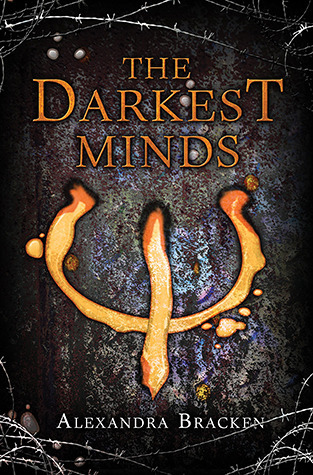 Darkest Minds #1 - Alexandra Bracken!!! Let's get straight to the point first- READ. IT. NOW. You won't regret it. Mah dear Liam.<3 First and only book hubby *winks* We've been together for *counts fingers* 5-6 monthss....cool. Oh oh I came up with a ship nameee: Caslie XD Strange? Or finee...*ponders* We'll get back to that. The ending is heartbreaking, emotional, angercausing, and PLOT TWIST DUN DUN DUUUN!! Made me cryyyy a lott. So sad. *shakes head* You NEED Neverfade after this cliffhanger, or you'll go mad XD Not jokinggggg. Whelp, that's it! I really hope I convinced you to read this or somewhat..at least put this on your to-read shelves? *puppy dog eyes* Pweaaaaaassseeee? PRETTY PLEASE WITH CHOCOLATE SPRINKLES ON TOP?? READ IT. NO MORE MISSY NICE GIRL. *grabs book and thrusts it in Reader's hands*....*pushes him/her out the door* GO. NO WAIT!! XD I MUST TELL YOU THE AWESOMEFILLED THING I DISCOVERED EARLIER TODAY.